This leather jacket was worn by Steve Rogers in movie Captain America The Winter Soldier 2014. 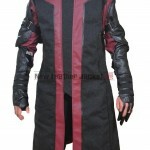 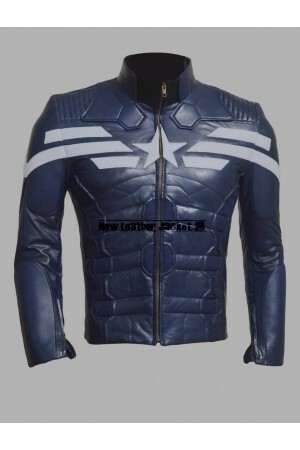 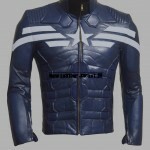 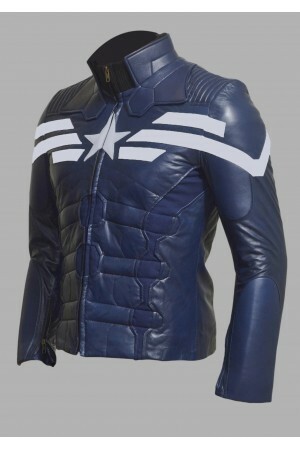 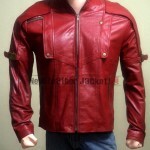 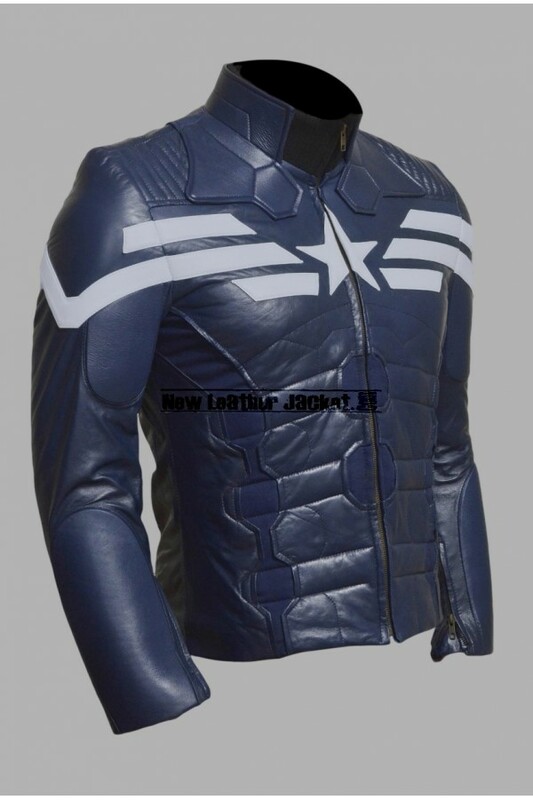 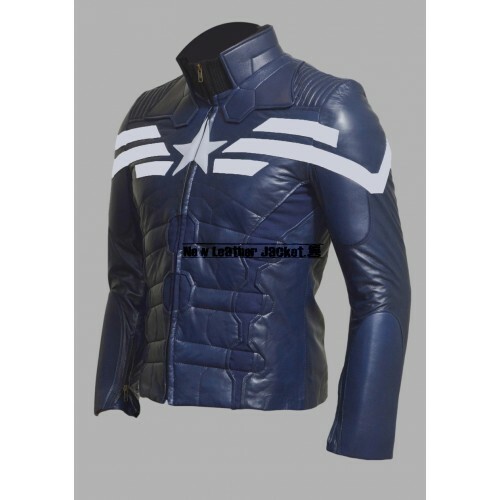 The leather applied on the Captain America Jacket is of High Quality Real Leather also available in Synthetic Leather, along with the inner lining of Viscose. 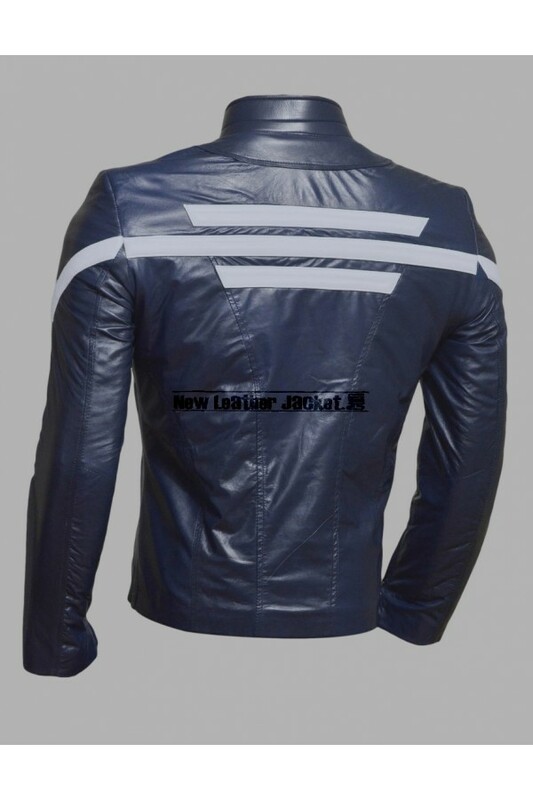 Note : This photo shoot taken in Real leather jacket. 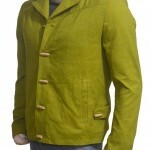 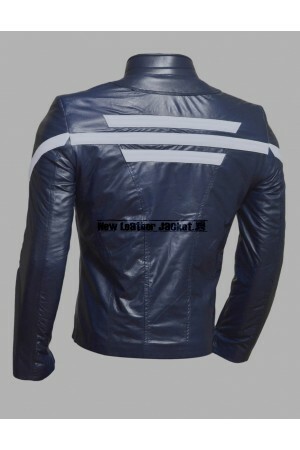 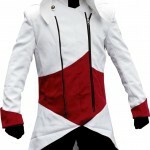 So there will be slightly color variation if you will select Synthetic Leather.